I found this site while looking for some forums to join. Happy I found an active one to join. I'm interested in a good few topics on here and I have a few stories of mine to tell. I'm from Pennsylvania and have lived here most of my life. I love old places and history. Visiting them is kind of a hobby I suppose and I love reading the history of places I go. 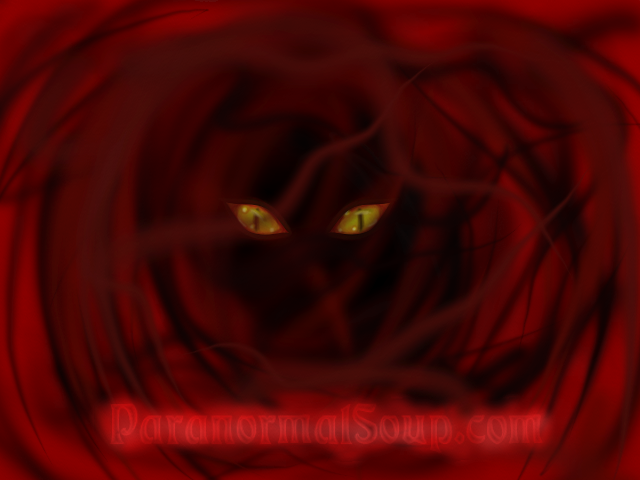 Hauntings are part of that history half the time and that adds to the fun of it. Welcome to the forums! So glad you joined us. Thank you and nice pic! Hello and to the boards. Thank you happy to be here! Becoming Sensitive To The Paranormal?